The prime city of Tennessee is often called the ‘music capital of the United States’. Although, in recent years, Nashville has done everything to get rid of this ‘rural’ label and win the reputation of an economically and culturally developed regional center. Nowadays, the city is full of sparkling skyscrapers, fashion shopping malls, as well as unique designer hotels. 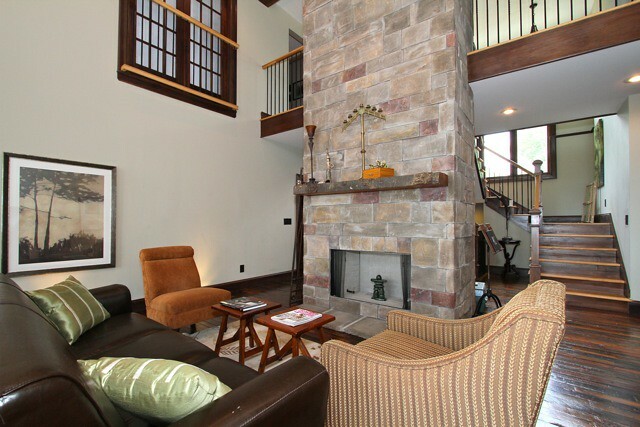 This is a great hotel situated in a remote area of ​​Nashville, which occupies a pretty villa. It’s surrounded by an impressive garden with lots of greenery. The interior decoration combines many different stylistic directions. There are beds of rough wooden texture, leather chairs in the style of the past years, classic soft furnishings and antique coffee tables with carved legs. Brightness in the apartments is conditioned by picturesque textiles, colorful paintings, beautiful carpets on the floors and various accessories. Also, the visitors of Nashville TN Vacation Rentals can go to a billiard room, and a fitness center. It’s truly an excellent option for the fans of calmness and relaxation. This is a chic resort hotel, occupying the area of ​​3.6 hectares. 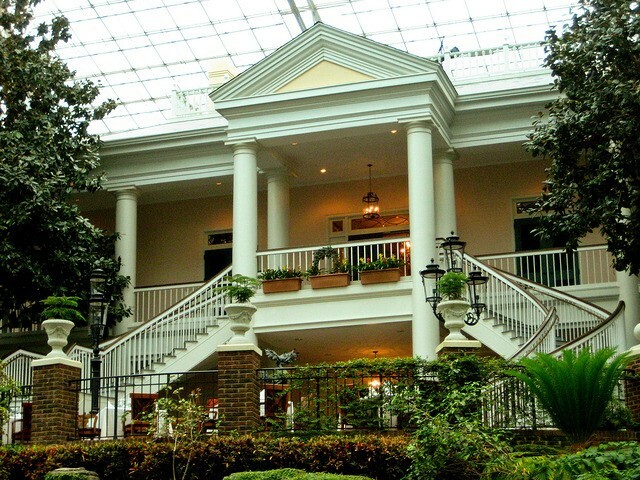 Gaylord Opryland Resort is the whole complex including covered gardens, glazed atriums, outdoor and indoor pools, spectacular waterfalls, meandering rivers, a golf course and a spa. The suites are decorated in calm light colors, and the furnishings are distinguished by outstanding quality and clear lines. The overall atmosphere is presented by exquisite elegance and style. Many rooms feature access to cozy balconies, which offer a wonderful view of the inner courtyard. There are also several restaurants where guests can taste refined dishes of Italian, Mexican and international cuisine. 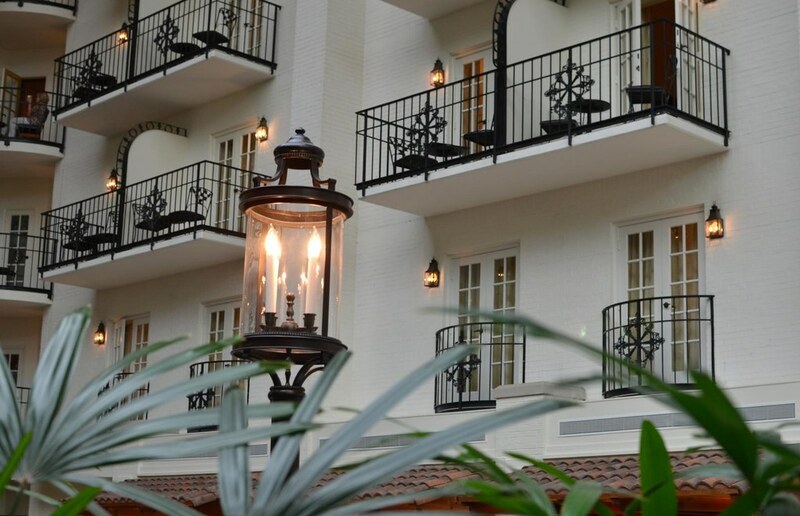 This cozy and comfortable historic luxury hotel is situated in the center of the city’s activity, just a few steps from Nashville’s must-visit sights. Among the hotel’s amenities are fully equipped kitchens. The Country Music Hall of Fame, Ryman Auditorium and Tennessee State Capitol are placed just a few minutes’ walk from Homewood Nashville Downtown. By the way, Parthenon, Wildhorse Saloon, and Grand Ole Opry are also very close. Each booking includes free hot breakfast, as well as free high-speed internet access and pleasant evening receptions on weekdays. The hotel features a 24-hour shop and a well-equipped fitness center. The location of this option is one of the best in Nashville, so the visitors of Homewood Suites are usually satisfied with staying there. Situated in the central part of Nashville, Clarion Downtown occupies a large modern building with an abundance of glass in the exterior. The interior of the apartments is thought up literally to the smallest details – orange, gray and beige shades are basic there. Clarion Hotel offers everything you need for a comfortable and hassle-free stay. The bathrooms feature free hygiene products. Hotel lounge and public areas are distinguished by bright colors and youth stylistic direction. Also, there is an indoor pool, a complimentary buffet breakfast, a fitness center and a huge conference room for business meetings. In short, both leisure traveler and a businessman will be happy to stay there. 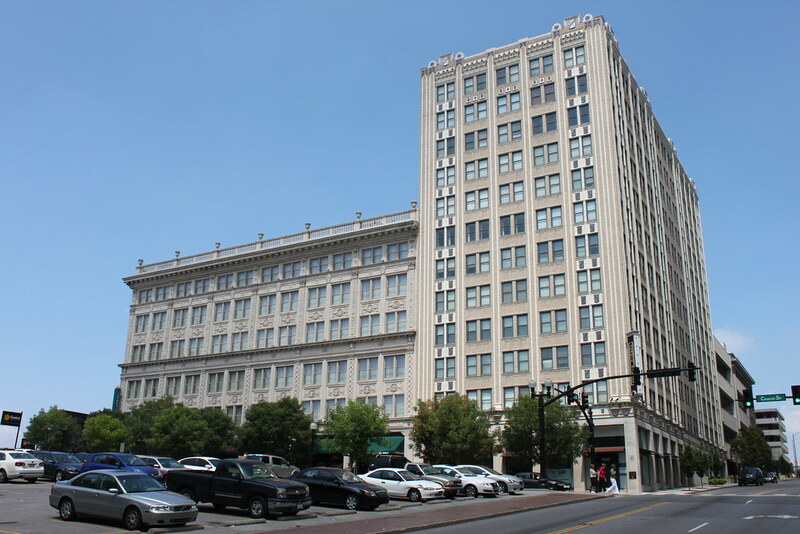 This is a hotel complex in Nashville located in the immediate vicinity of the city’s congress center. It occupies an attractive modern building with a facade made almost entirely of glass. The design of its suites is presented majorly by gray and green shades. The furnishings have beautiful outlines and are made of quality materials. Panoramic windows of the suites open stunning views of Nashville streets. All living quarters are equipped with the most modern household appliances. After going down to the lobby, you can have a cup of coffee in a cozy cafe. 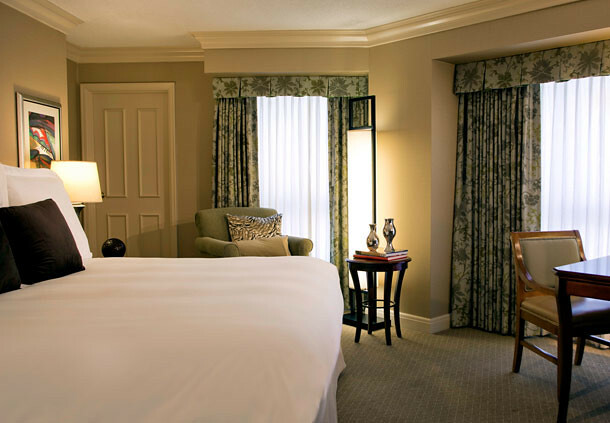 Renaissance Nashville Hotel is a real harmony of the excellent service and first-class living conditions. This hotel is placed in Nashville, next to the multi-purpose Nissan stadium where the Tennessee Titans football team trains. It offers an indoor pool in the form of a guitar, a hot buffet breakfast and free Wi-Fi. The spacious rooms of Quality Inn Nashville feature large work desks and coffee making facilities. They are also equipped with a TV with cable channels and HBO movies. If necessary, the hotel’s staff can easily book different tickets. Laundry, concierge as well as business services are provided too. Speaking of nearby sights, Shelby Street pedestrian bridge is situated within short walking distance of the hotel and leads to Nashville’s entertainment district. If you travel by car, it will be easy to reach Country Music Hall of Fame and Nashville Congress Center. Nashville is an excellent American holiday destination offering lots of entertainment venues, as well as a huge choice of activities for the whole family. In addition, local hotels will please you with outstanding service and unique design of the rooms. 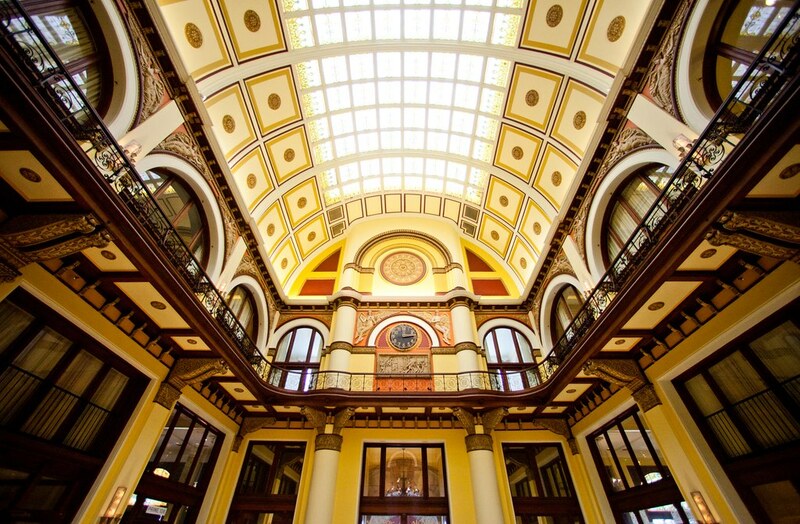 You can take advantage of using BNA Airport car rental under 25 in order to find the best lodging for your luxury and stylish stay in Nashville among the available options.